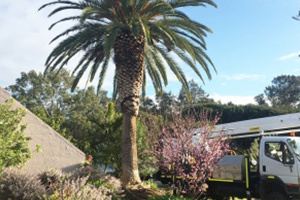 As a property owner in Subiaco, Perth, you may find yourself in need of specialised and high-quality tree services. Perth Arbor Services offers several services to make property management easier for you. Continue reading to learn how we can help. 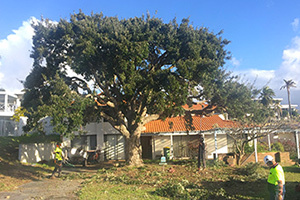 Tree pruning is essential to maintain the health of your trees and involves trimming dead branches. Pruning is an integral part of our tree maintenance solutions, and if you want to stimulate the growth of your trees, we can help. 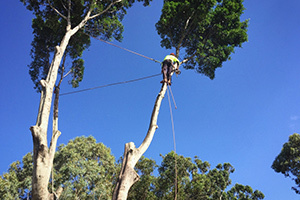 Tree lopping is different from pruning as it refers to the removal of problematic branches. Improper lopping can harm your trees. To remove excessive branches without damaging your trees, you need the help of professional. Trees can grow to become a risk to your property or people in the area. In cases like these, your only option may be to remove the tree from your property. 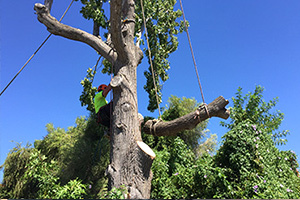 Perth Arbor Services have all the skills and expertise to remove large trees safely. If you own property that you want to develop or extend, your first challenge may be to clear the area of bushes, weeds, and maybe even trees. Clearing a piece of land yourself can be a challenge. Contact us to prepare your property for a building or landscaping project. We’re happy to help. If you suspect that a tree on your property has a disease, we can conduct a thorough tree risk assessment to get control of the problem at an early stage. Inconveniently located stumps can limit your property use and value. Removing them yourself can be a challenge, however, especially if they are sizeable or inaccessible. 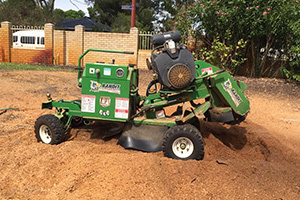 Contact Perth Arbor Services today to grind down or remove problematic stumps from your property. 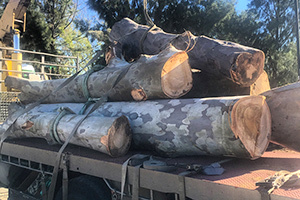 Have questions about Tree Lopping Subiaco?